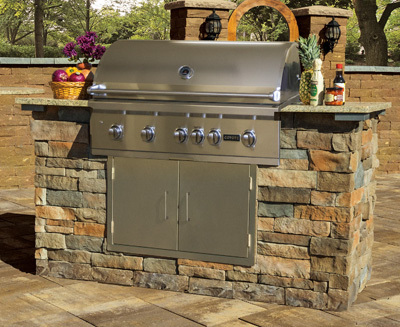 An easy addition to your patio, the Cambridge Grill Kit offers you a custom built-in gas grill with some usable prep space. 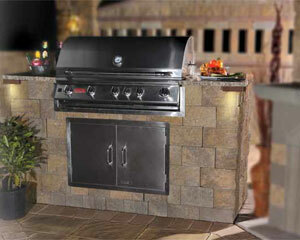 Available in multiple colors and styles to match your patio and outdoor living space, this Grill Kit can be easily assembled in an afternoon! Not ready to add it this year? Prepare the space and install it next year!